Nothing compares to the excitement of buying your first vehicle, though if you have a friend or family member approaching this important milestone you can make it even more memorable for them with a thoughtful gift. 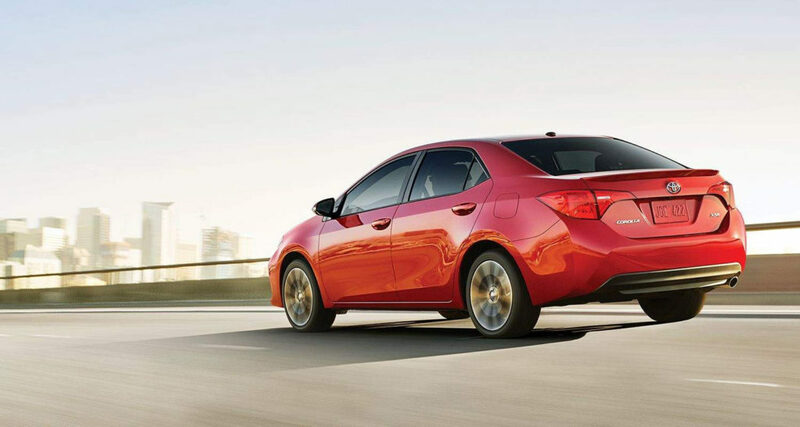 The following are some of the best gifts to give a first-time vehicle owner. Make sure that your loved one’s first vehicle is as safe as possible by paying for a safety upgrade or two for them. Whether you invest in lane departure alerts, adaptive headlights, or a pre-collision braking system, you will be playing a vital role in keeping that friend or family member safe, particularly during those early days when they are still developing their skills and confidence. Make it easy for that new driver to keep their vehicle looking good by giving them the gift of interior protection. Mats and liners can do wonders to prevent staining as well as stop mold and mildew from developing while seat covers will provide an effective line of defense against a wide range of wear, tear, and spills. Give the gift of convenience by way of a remote starter as this will enable your loved one to warm up their vehicle from the comfort of their home when the conditions are cold, wet or otherwise unpleasant outside. Some systems will even allow you to monitor your vehicle’s location and core data via a smartphone. A vehicle’s tires can impact everything from its handling and fuel efficiency to its ability to stop in a hurry, so if that vehicle of theirs has old or worn tires, paying for upgrades will make a massive difference. If the tires on your loved one’s vehicle are in good condition already, invest in winter tires for them, because as soon as the temperature drops below 0°C the rubber in regular tires will harden and lose traction, making it vital that they switch over to winter treads. You need more than a few driving skills to stay safe on the roads, which is why paying for a professional driving course is the perfect gift for a new driver. Whether you invest in a winter driving course for them or one that focuses on developing their defensive driving abilities, the skills and confidence they get will benefit them for the rest of their life. Make every drive a lot more enjoyable for that new driver in your life by picking up a set of driving gloves for them. Not only will this ensure that they have a solid grip on the wheel at all times, it will mean they will never have to deal with a steering wheel that is ice cold, boiling hot or sticky and sweaty. 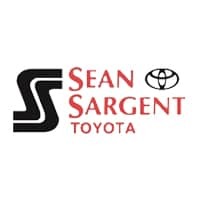 If you are looking for quality accessories for a first time vehicle owner or are in the market for a new ride yourself this year, head straight to Sargent Toyota, because we have some of Alberta’s best vehicles and quality accessories right here waiting for you. Give us a call, contact us online or drop by and see us here at 10625 117 Avenue Grande Prairie.